Charles Gilman (1793-1861), sixteenth Grand Master of the Grand Lodge of A. F. & A. M of Maryland (1842-1848) and General Grand High Priest, 1856-1859. Born in the town of Meredith, in New Hampshire on December 14, 1793 he spent his youth in his native town. After deciding to study law and a few years of industrious application he was admitted to the bar, and was employed in the Courts of New Hampshire. He began his Masonic career, when he was thirty. He received the three degrees of Blue Masonry, in the town of Meredith, in 1823. In 1826 he was exalted to the Royal Arch in Union Chapter, No. 7. Two years later he was appointed District Deputy Grand Master, and labored faithfully in visiting Lodges, and communicating instruction to the brethren of his District. Two years later he served as Deputy Grand Master and then after two years further service served as Grand Master of the jurisdiction. 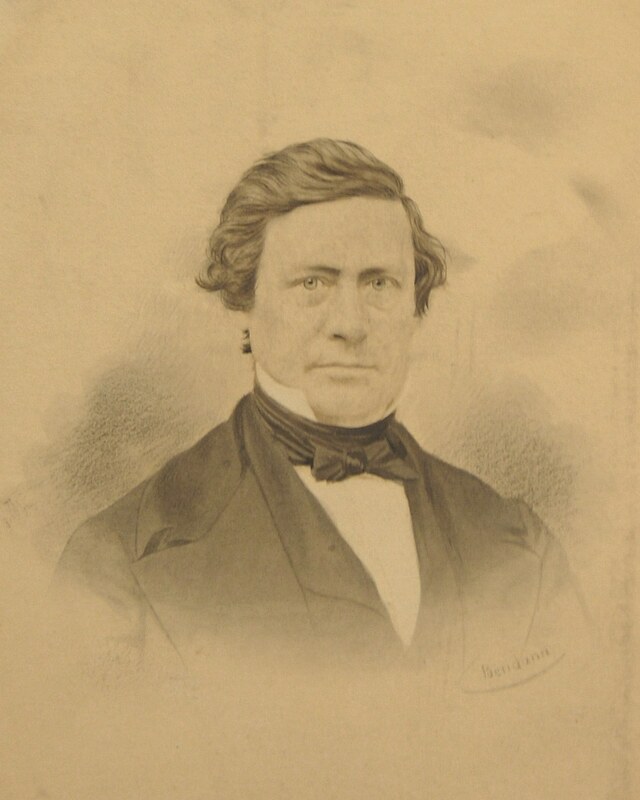 In 1833 Gilman moved to Baltimore, where he continued to practice law. Shortly after his arrival in Baltimore he became a member of Wirgman Lodge, No. 72. Upon the demise of the Lodge in 1839 he joined the Brethren of Concordia Lodge, No. 13. He was also a member of Phoenix Chapter, No. 7, of Royal Arch Masons, and of Maryland Commandery, No. 1, of Knights Templar. He served as Grand Secretary of the Grand Chapter of Maryland for five years (first elected to that office in 1836). Accompanying his son in the spring of 1849, business engagements took him to California. 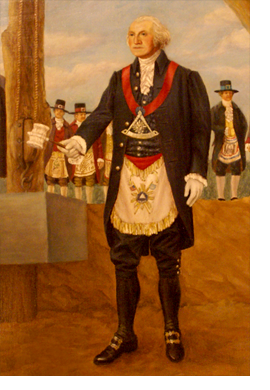 While scarcely settled in his new home he commenced a meeting of Masons in San Francisco “for the purpose of organizing a Lodge” The effort was agreed upon and arrangements made for providing a charter, which was soon secured and rendered operative establishing the first lodge of Freemason ever established on the Pacific Coast. Soon thereafter membership increased with unparalleled rapidity. In 1850 Gilman presided as chairman of a convention held to establish a new Grand Lodge for the jurisdiction. The Grand Lodge of California was founded at this convention in Sacramento. Due to Gilman’s temporary residence in that State he declined the honor of being installed as their First Grand Master. Unfortunately before his return to Maryland he suffered a stroke and later died and his body was shipped East for burial. He was interred in Greenmount Cemetery on September 9, 1861.